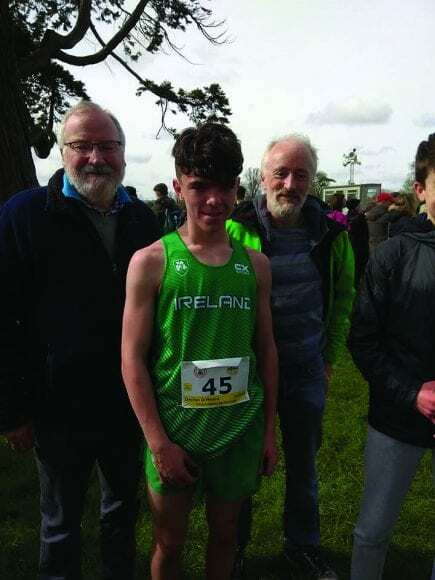 He ran in the Junior Boys race where his team scored third place, finished 25th overall and seventh of the Irish entrants in a competitive field, completing the course in 13.57. 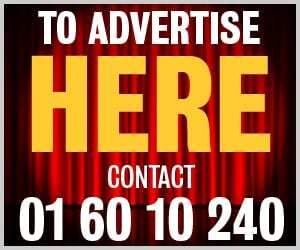 He is a student of Gaelcholaiste An Phiorsaigh school in Rathfarnham and has trained with the club since 2015. His coach Ray Cunningham commented: “This is a great experience for the young man and he will surely gain a massive amount of confidence and a lot of experience just being part of a National squad”. He was among a couple of Dubliners involved with Colaiste Eoin’s Eanna O’Bradaigh running in the intermediate boys race while Luttrellstown CC’s Scott Fagan. O’Bradaigh finished 17th overall in 19.16 minutes while Fagan made it into the top ten with a fine run of 19.03 minutes.